Vote for Meadowlake Pet Resort & Training Center! 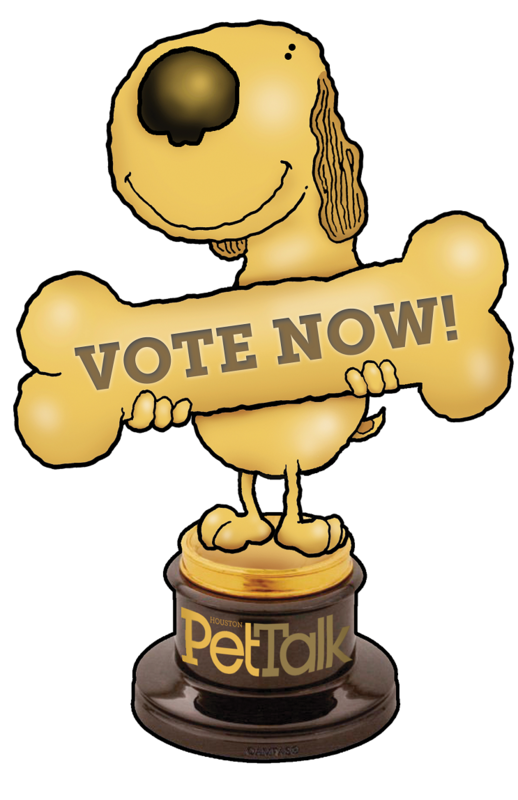 PLEASE VOTE FOR Meadowlake Pet Resort & Training Center in Houston PetTalk Magazine’s 2016 HENRIETTA AWARDS! Every year we are honored to be voted the “Best” in several categories by Houston Pet Talk Magazine! Please help us reach our goal of being voted the best in Boarding, Daycare, Grooming, Training, Swimming Pool, Most Unique Service and Friendliest Staff! Thank you in advance!